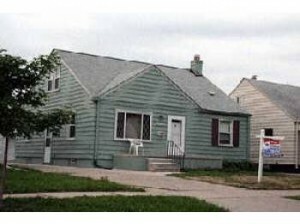 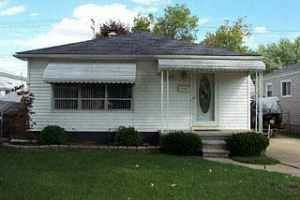 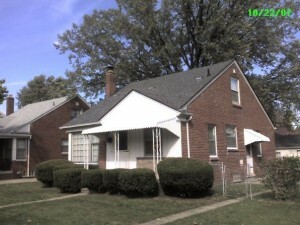 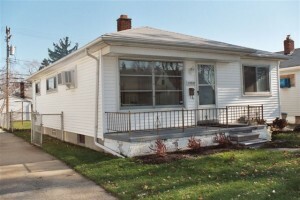 Do you want to sell a Metro Detroit property? 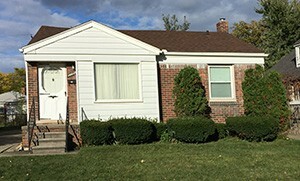 Before you hire an agent or sign a listing agreement, take some time to learn about what a direct sale can mean for your situation. 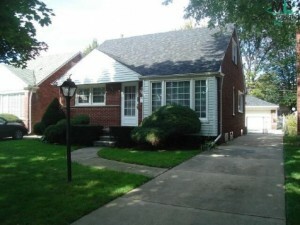 For many sellers in the Metro Detroit area, it can be a more beneficial and lucrative choice! 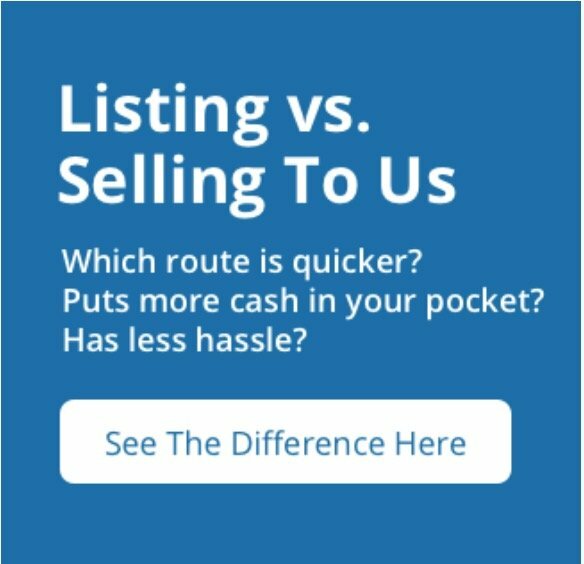 Keep reading to learn how you can avoid agent commissions when selling your house!